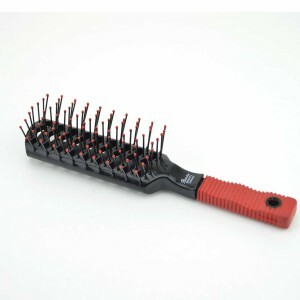 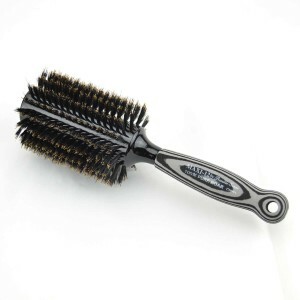 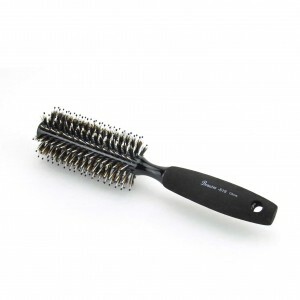 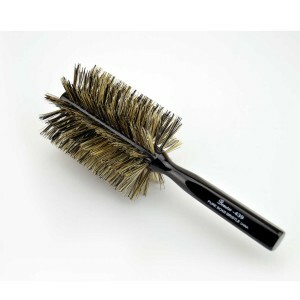 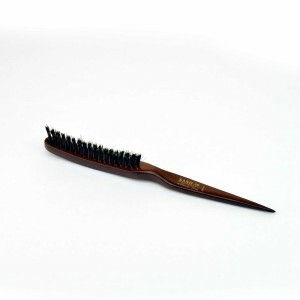 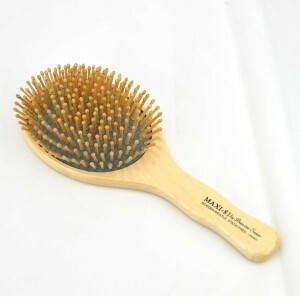 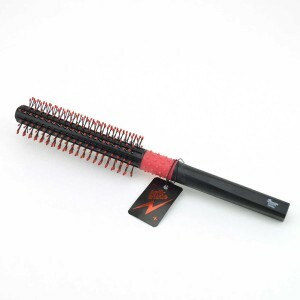 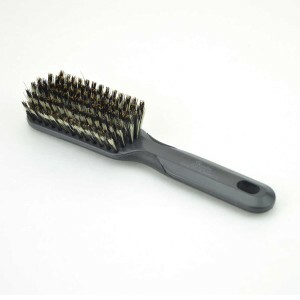 BioMax styling brushes are suitable for many hair types. 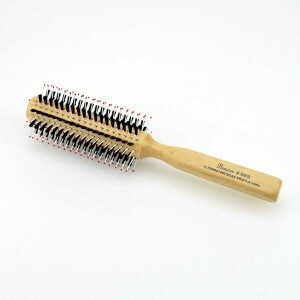 Natural boar bristles cut in two lengths. 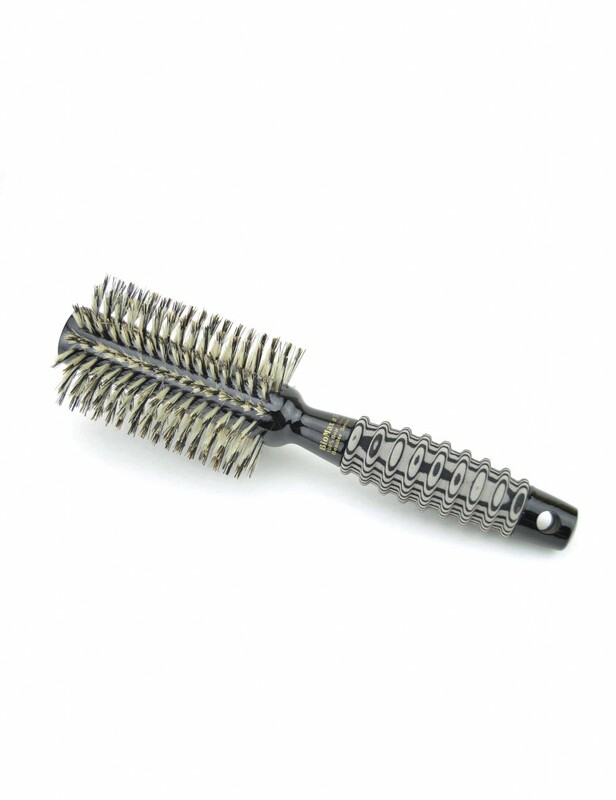 This bristle arrangement is soft on the scalp and fine hair while stiff enough to effectively penetrate and separate thick hair. 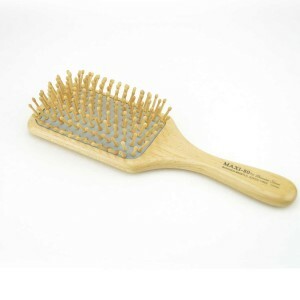 Wood construction with over-sized foam grip. 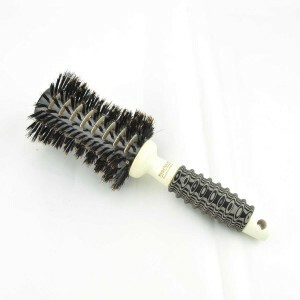 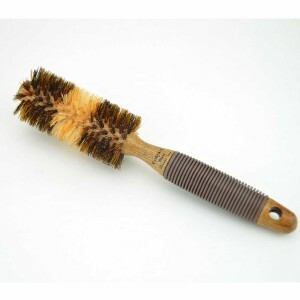 The wood handles on BioMax brushes are fitted with over-sized foam grips, which make these brushes easy to hold and roll when styling.